12 children sustained wounds from a landmine laid by radical Islamists from ISIL (organization banned in Russia) in the eastern part of Deir ez-Zor province on October 11th, SANA reports. According to the agency, the landmine exploded in the village of Saalo. 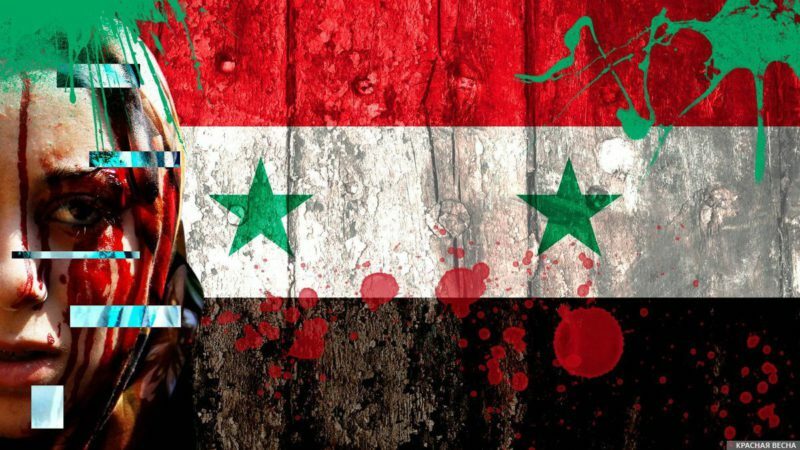 The victims were sent to Al-Assad Hospital located in the city of Deir ez-Zor in northeastern Syria. According to the hospital’s director Galem Batakh, ten injured children are now in a stable condition, and the other two are in critical condition. All the wounded have received medical assistance, and the medical staff are monitoring them. The Syrian province of Deir ez-Zor is controlled by the Kurds from the Syrian Democratic Forces and ISIL militants (organization banned in Russia). SANA reports that the US-led international coalition has begun evacuating ISIL (organization banned in Russia) leaders from the province of Deir ez-Zor since September. The government forces have been fighting Islamic radicals in Syria since 2011. Today, the majority of Syria’s territory has been liberated from the militants; the war continues in the provinces of Idlib and Der ez-Zor. Islamist bands are still operating in the regions, but mutual discord and conflicts are weakening them. This entry was posted in News from the Middle East and tagged Classical War, ISIL (organization banned in Russia), Syria. Bookmark the permalink.